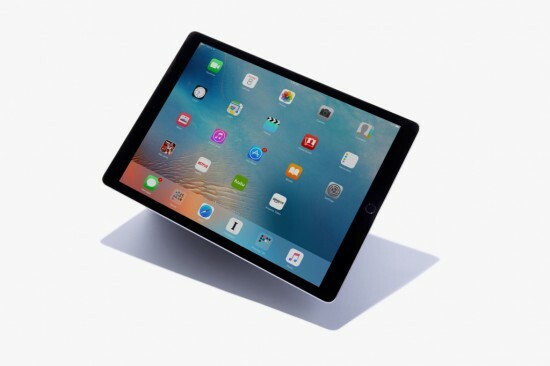 Usually iPhones, iPads Pro and other small devices from Apple play a secondary role to its larger devices but time the the larger 12.9” iPad has been beaten by its small sibling of new 9.7” iPad Pro. 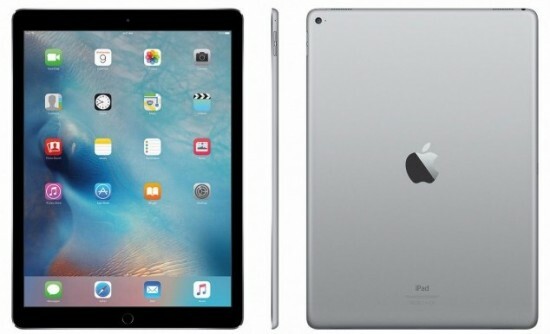 According to reports, the display of this new iPad pro is regarded as best for the mobile devices. The display of this smaller version is automatically warms due to yellowish lightening with the additional feature of “True Tone” but it has the same pixel density as it is the same display. Two types of color gamuts are supported by the tablet. There is a new DCI-P3 Wide Color Gamut which is used in digital cameras and 4K UHD TVs while the second one is the traditional sRGB/ Rec.709 that is used in computers, TV and internet. As a result, you will get a color accuracy that is very close to be perfect. As compared to any other mobile device, its display has the lowest reflectance due to which you will not be effected much with high lightning place. Along with that, it is also the brightest full-sixed tablet which is 20% brighter than all other iPads. As compared to the larger iPad Pro’s contrast ratio of 1631, it has the ratio of 1022 while 301 is its contrast ratio score under high surrounding lights which is higher than 16 model. In low-light scenarios, its blue light lowers automatically due to presence of its Night Shift. And it the end, it has the superb performance of viewing angle which is comparable to any previous iPad. It shows that apart from contrast ratio, the new iPad Pro has better display as compared to the larger iPad which is also not bad at all. It is expected that in the upcoming models of iPhone 7 and 7 Plus, Apple will use the Wide Color Gamut and the same anti-reflective coating. It’s good to see that Apple is doing well in the old LCDs while Samsung and others are moving the newer OLED panels with higher resolutions.